This generation seems that little by little has been getting interesting, and near future catalog offers attractive game titles like a game of Star Wars and a new release of veteran tactical simulator Rainbow Six. Few sensations can be compared to the excitement experienced by a lover of Star Wars, and video games in general, when it announces a new title set in the popular space epic operetta. So when Star Wars: Battlefront promised to usher in the most important battles of the original films, with DICE developer, experts in recreating with great success the essence and atmosphere of the battlefields, quickly we started to shine our storm trooper armor and dream of thrilling dogfights at the height of the unforgettable SW: Rogue Squadron. What about Rainbow Six, a series to which I have special affection, thanks to its first two deliveries, which gave its name to the series and Rogue Spear two great action games, simulators; offering a delicious mix of action and strategy in real time where were leading a group of anti-terrorist operations through different and realistic missions around the world. Rainbow Six: Siege seemed to recover its proposal, the essence of the first and wise wanderings of the franchise. But something that is also characterizing this stage is bittersweet taste and sensations that produce some of the most promising games, whether they already enjoy as those who are coming. While proclaimed Star Wars: Battlefront and Rainbow Six: Siege as two of the most anticipated releases of the year, we knew the news that both titles completely do without a story or campaign mode alone of any kind. Being aware of the importance and value that over time have acquired the component online and multiplayer modes, depriving us of a story mode, particularly in these two cases, it was a story that I personally did not get satisfaction. Unfortunately, this could be simply specific examples or isolated cases, would go on to become a new trend when it comes to develop games. The campaign mode in these two games was something that many, if not all, took for granted. Of course, I understand and respect that exists exclusively multiplayer titles nature. Enjoy as they come with a good multiplayer, I love the mass fighting with enemies and comrades everywhere on the battlefield. But playing console from a few years ago, always keep the premise that, saving exceptional cases, a good multiplayer mode always will be, if it is well justified, the perfect complement to a good story. 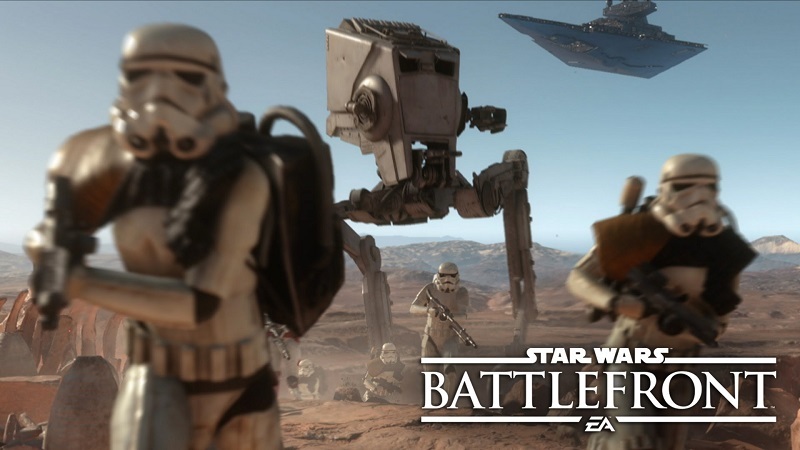 Interestingly the two titles share another characteristic; both have arrangements that allow solo play “half.” Star Wars: Battlefront includes a series of missions to complete without being connected to Internet, with the ability to do a split screen with another player. 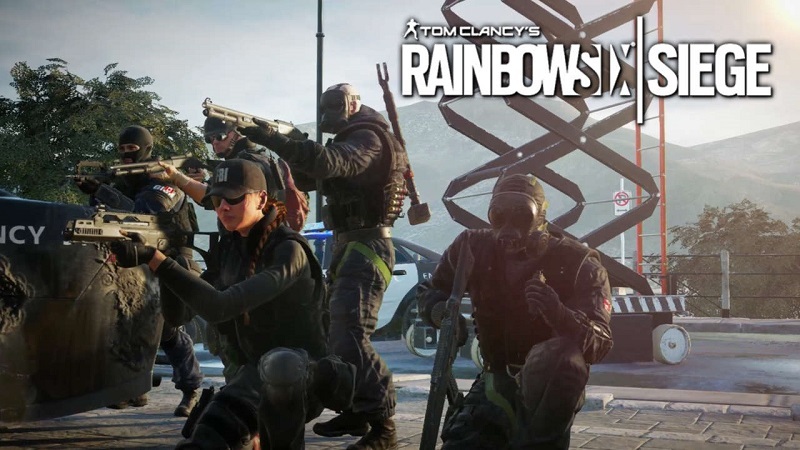 In the case of Rainbow Six: Siege is a training mode where we can experiment with different players and their devices, playing against enemy AI cooperative in all maps. Crumbs which certainly does not serve to replace or conceal important gap, but still enliven the more revealing the nerve to the usual, those who over the years have been ruining the game world, using the occasion again to give less for more. Aware that this decision would not be liked by many, they came to light as pathetic as the explanations of Peter Moore EA, which claimed that according to the data handled by his company, few players play or complete individual campaigns. An excuse of this caliber not only offends the traditional player, but directly undermines their intelligence. Of course, I am also aware that unfortunately there are players of this type. Maybe my conclusion may seem an extreme or fanatical for some both, but “smoke” story mode in such a blatant way, say “no” to such exceptional to do something good and full of true opportunity, he finally made ​​a server decides not to drop a penny for any of these two games. Enjoy an experience that left “fully” Peter Moore, an Ubisoft and those players who do not complete or ignore the campaign as a video game. For you “players”!